Amy I love your creations it is such a pleasure to see your work. Amazing job and thanks for sharing!!! Such a sweet scene and I love the sentiment. Hugs. 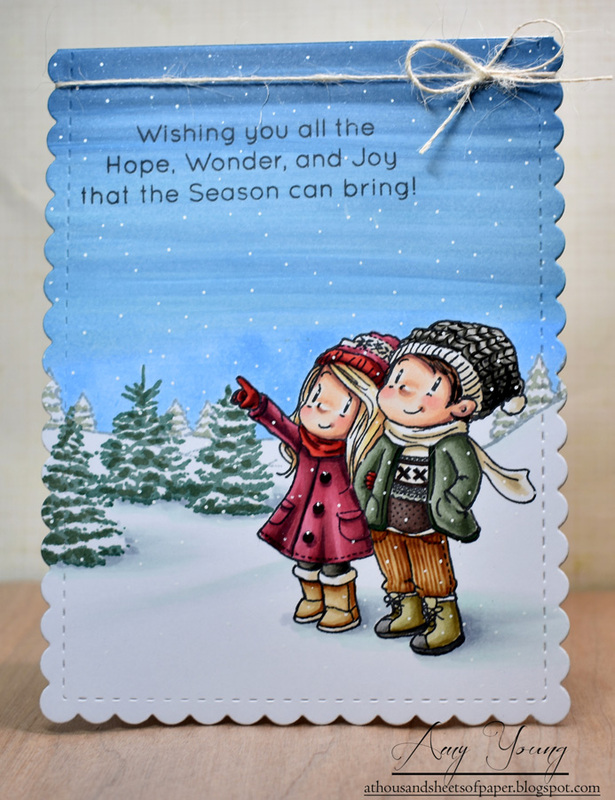 Sweet November "Home For The Holidays" release!